Finally! It's been cold enough to make snow - and nature helped with a few inches of the natural stuff! Ski Roundtop opens on Saturday, December 29th. Check out the Web Cams on the slopes! 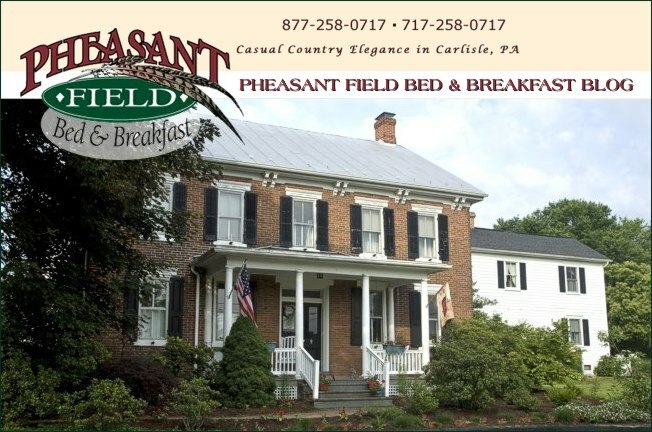 It's time to book your ski getaway to Pheasant Field B&B. When you make a reservation, you can add on lift tickets at a discounted price. Ring in the New Year with a visit to Pheasant Field and some fun at First Night Carlisle. When you stay with us on New Years Eve, you get buttons to attend all the downtown festivities - included for FREE!